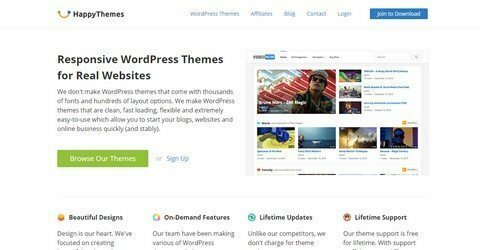 HappyThemes make WordPress themes that are clean, fast loading, flexible and extremely easy-to-use which allow you to start your blogs, websites and online business quickly (and stable). All readers at WP Daily Coupon get 20% discount on all WordPress themes from HappyThemes by using the code. No time limit.